In an ideal world, fizzling relationships would end neatly and respectfully — but what if circumstances such as illness, an upcoming event, or a recent death in the family are making you question whether it's the right time to separate? 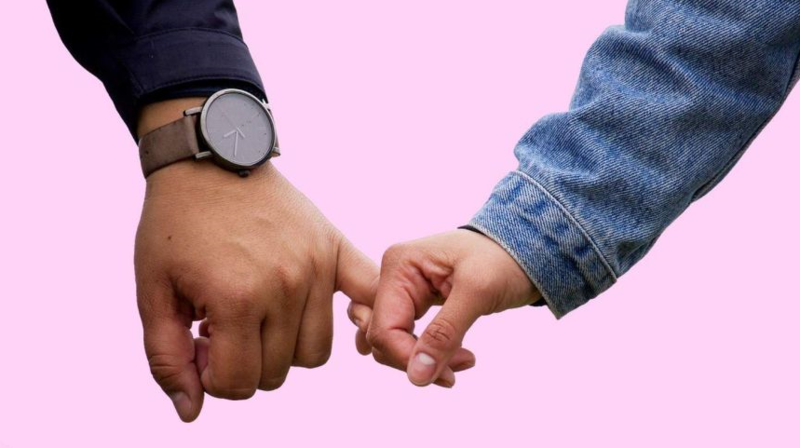 There's "no one-size-fits-all answer" to whether it's a good idea to wait before ending your relationship, says Jo Woods, a relationship counsellor and coach based in Melbourne. The solution may depend on factors such as how long term the relationship is and whether children are involved, she says. In saying that, there are some general principles to keep in mind when deciding how to tackle this situation.